Wexus Technologies pioneers energy and water management IoT software for the utility and agricultural industries. 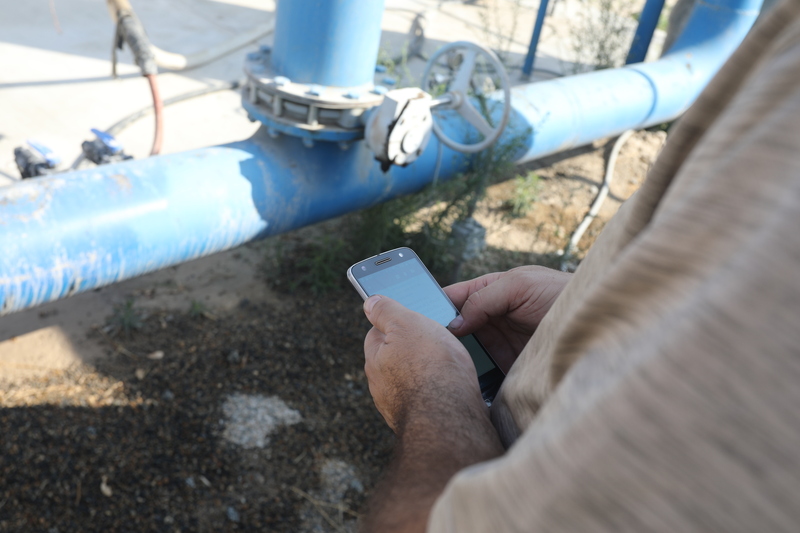 Mobile, cloud-based tools help California farmers manage energy and water usage from the office and from the field to save costs, save time and labor, and meet reporting and compliance challenges while helping the State of California meet energy and water efficiency goals. You can also access a summary presentation of the project results here. Or access the full project whitepaper here. 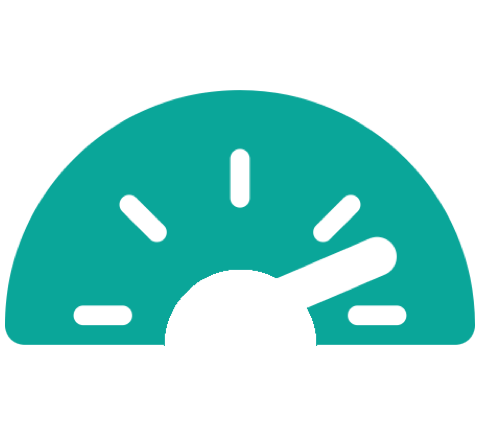 The California Energy Commission (CEC) supports programs to spur innovation and promote greater energy reliability, lower costs, and increased safety for California electric ratepayers. In 2015 the entire Western United States was in the midst of an unprecedented, multi-year drought that was directly impacting California's water supplies and +$40 billion agricultural industry. Then-Governor Jerry Brown signed a drought-related Executive Order to lay the foundation for a Water Energy Technology (WET) program to be administered by the CEC. The CEC approved more than $16 million in research and development project funds for five projects to demonstrate water and energy saving efficiency technologies for the water, industrial, and agricultural sectors which are major employers in the state. 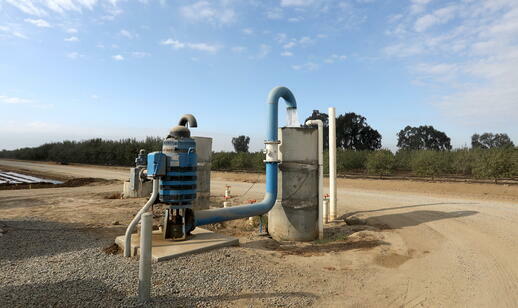 Under the WET program initiative, this project deployed the Wexus (Water-Energy Nexus) cloud-based, Internet of Things (IoT) software platform at four partner farms located in both Pacific Gas and Electric (PG&E) and Southern California Edison (SCE) utility territories. 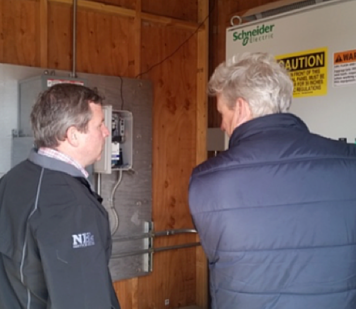 The $4 million grant project demonstrated software and hardware that leverages existing utility meter data and helps growers access on-farm electricity and water information from the office and in the field. Based on this information, growers can quickly adjust equipment to reduce energy costs. 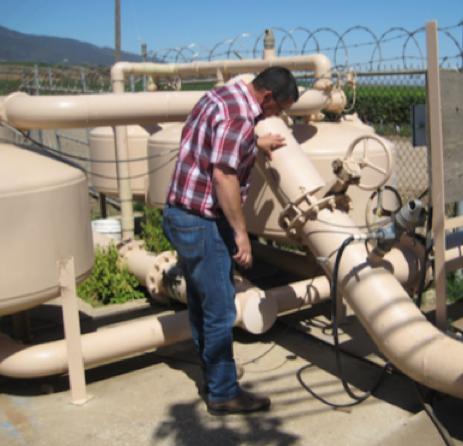 California's agricultural industry is one of the state's largest users of energy and water and has been historically underserved by a lack of effective efficiency technologies. The agriculture industry has also been rapidly transitioning to the next generation of technology: mobile cloud-based software, big data, and connected IoT devices and sensors in the field. The combination of farm labor shortages, rising energy rates, increasing water regulations and reporting requirements, and drought and changing weather patterns have been driving demand for new agricultural efficiency solutions. It has historically been difficult for farmers to manage what they can't accurately measure without access to the right data, which in turn leads to higher operational costs, potential for labor shortages, and can make American farms less competitive in global markets. 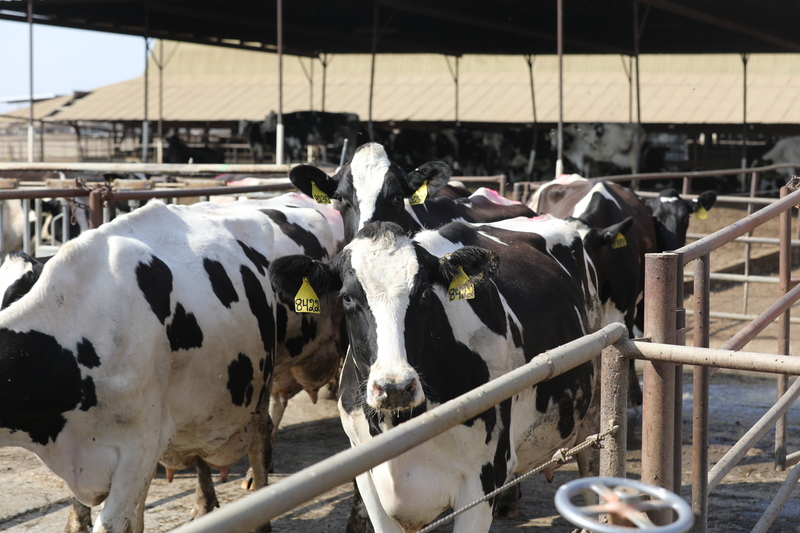 The project sought to drive energy cost savings over 3 years for four participating California farms and reduce demand on the electric grid, while lowering energy-related GHG emissions. Engaged four partner farms in California Investor Owned Utility (IOU) territories to participate in the project. 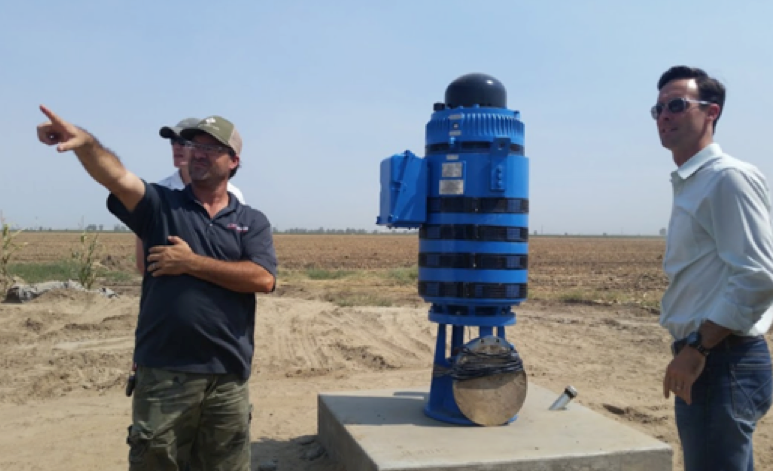 Aided partner farms in reducing their overall energy usage by providing actionable energy and cost data, including at peak times of day through the web-based, IoT Wexus software application, identified energy and water efficiency measures in irrigation pumping systems, and targeted energy reductions by up to 10% from baseline usage. Continued to develop and refine the Wexus cloud-based software platform through deep analysis of utility electric meter data, utility tariff and rate data, utility bills, water usage data, and continued farmer feedback from the field. Provided wider proof-of-concept and use cases for scaling the software platform throughout IOU regions in California. 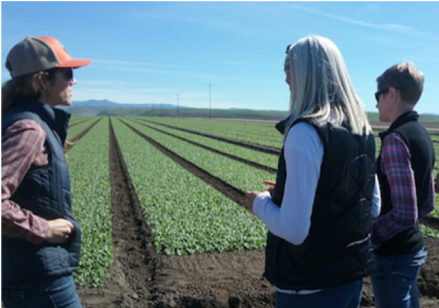 Engaged four partner farms in continuing education and training on the effective use of the technology to reduce their energy usage, identified potential energy savings measures in the field, and tracked actual energy savings after savings measures had been implemented. 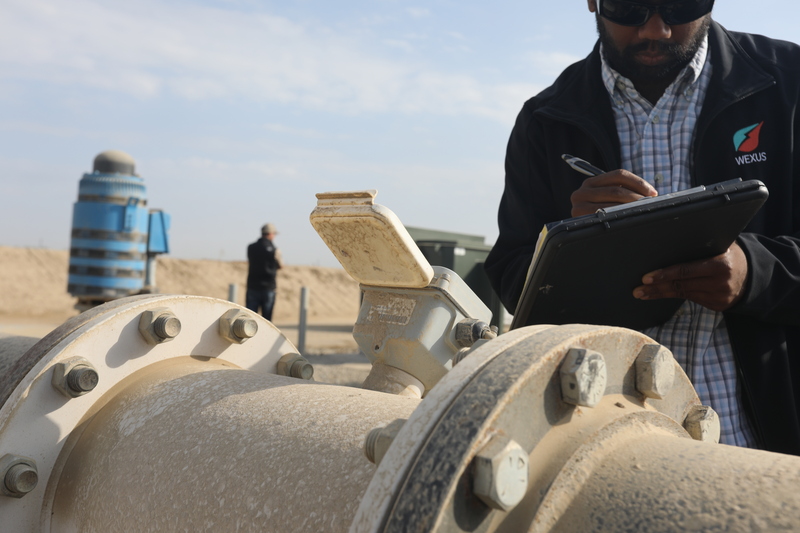 The Wexus web-based software platform leverages existing utility data infrastructure and helps agribusinesses to quickly assess energy and water usage and costs from the office or the field. 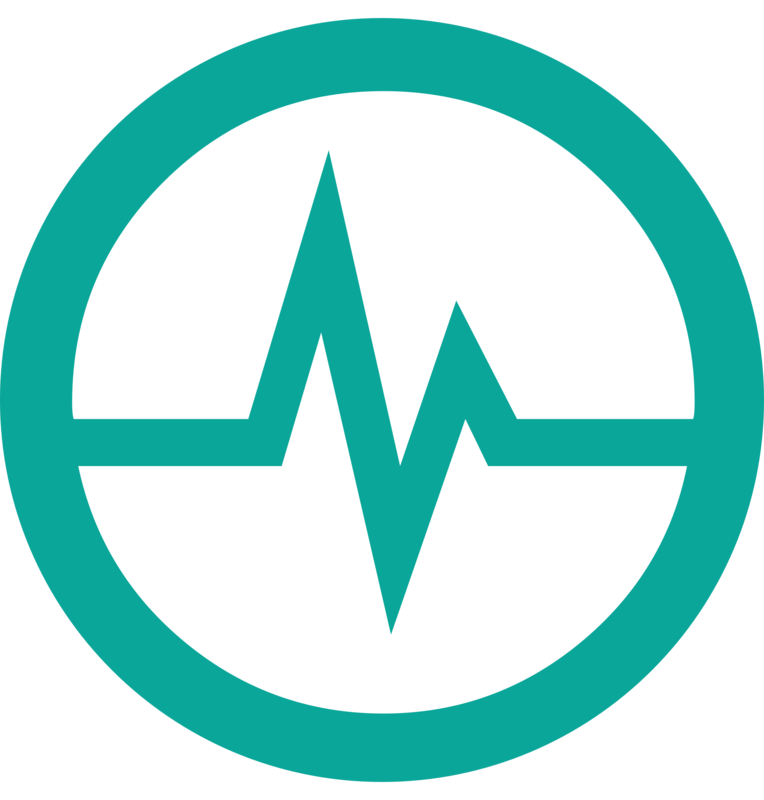 Through customized SMS text and in-app alerts as well as email reports, the platform allows farms to quickly respond to changes in energy usage, adjust and optimize equipment in the field, and reduce operational expenses due to energy costs. By collaborating with the partner farms, this project further extended existing water-energy data analysis, visualization and remote controlling capabilities to the Wexus platform to further optimize water-energy resource management in the agricultural industry. **adjusted: means calculated savings figures from a complex statistical model which attempted to include additional seasonal and variable data around farming operations that can impact energy/water savings such as: farm operations, crop changes, weather conditions, efficiency improvements or renewable energy installations. This model was the first of its kind for the agricultural industry and requires further research and development. 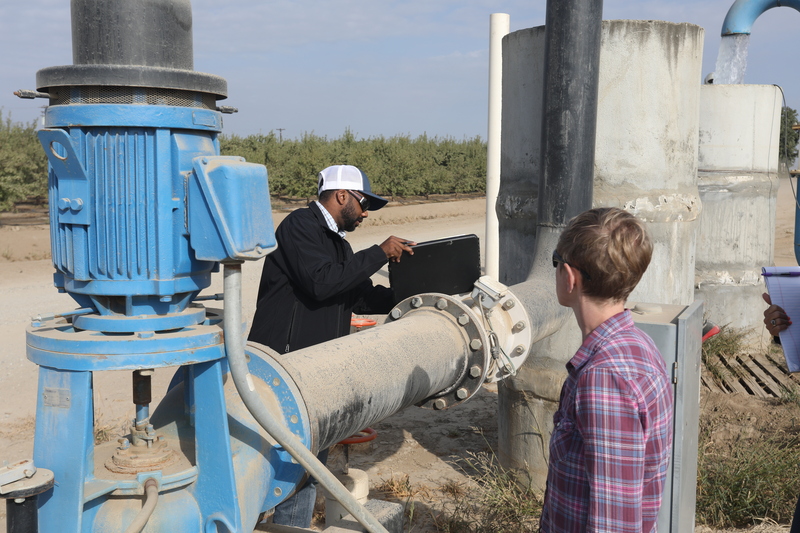 important labor-related events, such as status of irrigation pump efficiency that can lead to maintenance or groundwater aquifer issues. 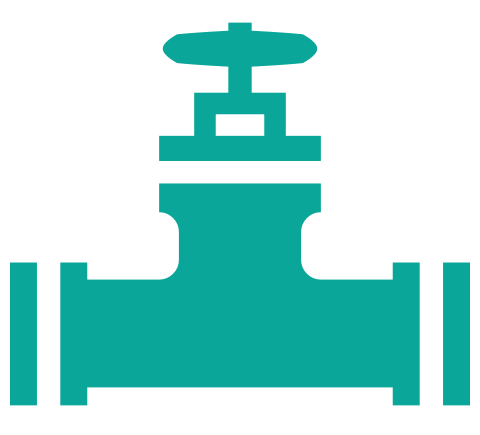 Regulation and Reporting: significantly reduces time and manual effort required to compile and report energy and water usage and costs by aggregating paper utility bills into an easy-to-navigate dashboard with historical data and by exporting data in pre-formatted files that can be used for accounting and compliance as well as for quickly reporting water consumption to local regulatory agencies. 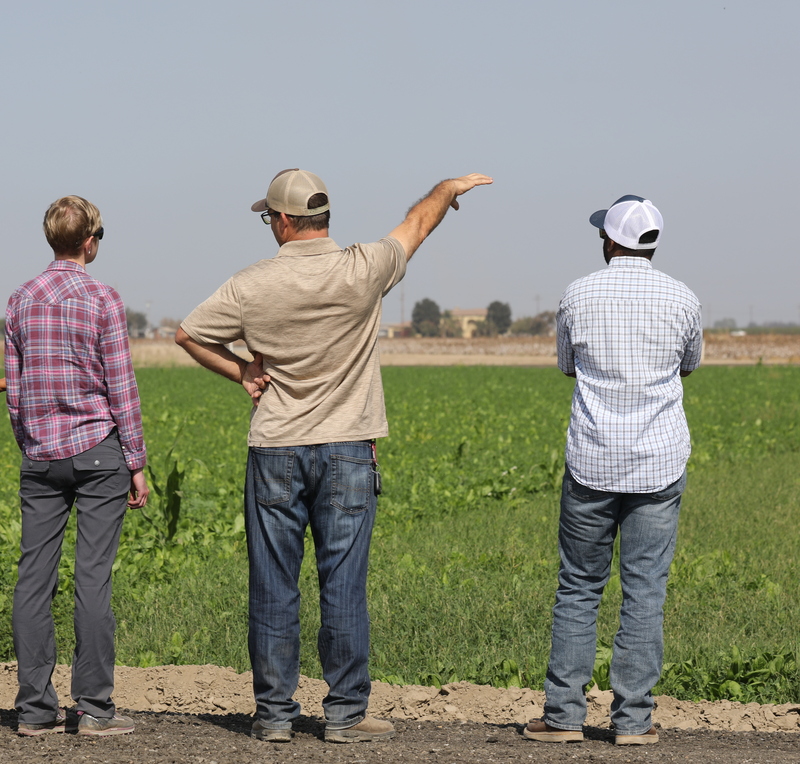 Costs: provides growers with information about whether planned irrigation schedules are being adhered to in the field by employees and the associated costs; allows users to adjust and optimize irrigation equipment in the field which may be experiencing efficiency or water aquifer problems; and reduces peak power costs with real time SMS alerts in advance of expensive "Time of Use" surcharges. The four partner farms grew different crops (i.e. vegetable row crops, strawberries, vineyards, dairy silage and almonds) but had very common issues and needs among them in terms of energy and water management. These needs were then incorporated into Wexus' scalable IoT software product features. If IoT product developers want to drive the most engagement to make their products useful for farmers, they must continuously listen and validate all product features and any on-site equipment installations with constant feedback from farmers to ensure features are working as designed and to solve real problems in the field. The agricultural industry is driven by personal relationships and networks, is very active in local communities, and trust is a critical component of doing business. The California Public Utilities Commission (CPUC), California Energy Commission (CEC), Investor Owned Utilities (IOU's) and technology vendors must continue to listen and solicit feedback from agricultural industry players in order to build effective and useful efficiency policies and programs that actually solve problems for farmers instead of creating new ones or making operations more complex or costly. 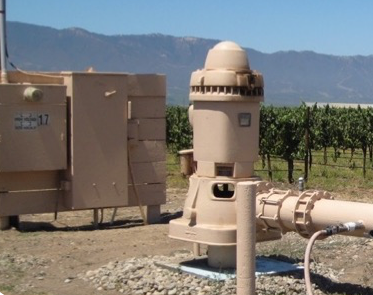 Before this project, there were few (if any) measurement and verification (M&V) models built specifically for the agricultural industry to calculate energy and water savings. To say the least, it can be difficult to isolate and control for multiple external variables at farm sites as well as different crop types with total confidence. 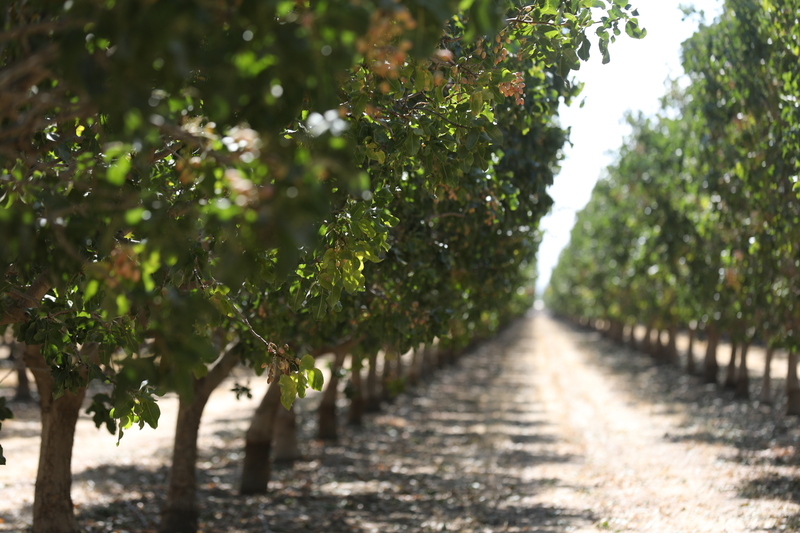 California farmers face multiple challenges including unpredictable weather patterns and changes to labor and farm operations. Going forward, it's critical to incorporate and test energy and water data from multiple years and hundreds of crop types from thousands of farms to improve these models. 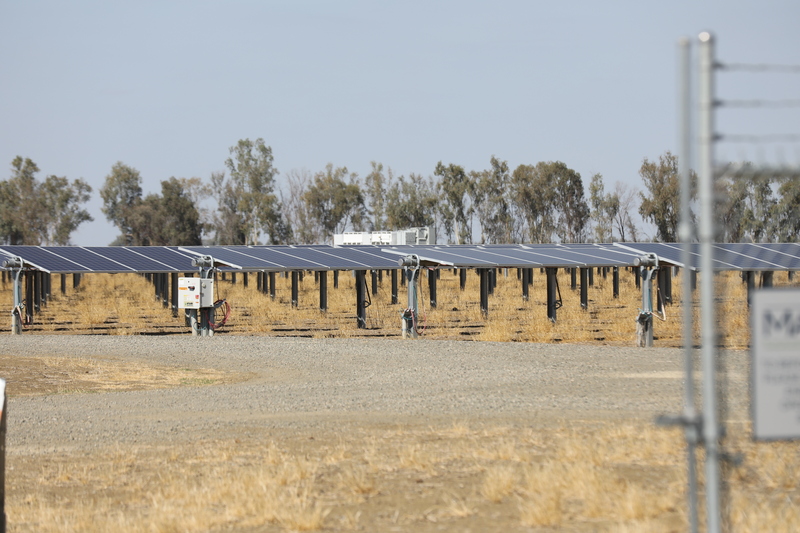 The Wexus team highly encourages the CEC, CPUC and IOU’s to research, provide funding, and create new efficiency programs to help solve these ongoing issues for the agricultural industry which will ultimately help California achieve its long-term energy goals of 100% renewables by 2045. Provide better systems for tracking solar photovoltaic (PV) system net metering, bill savings and ROI. Provide financing options for IoT hardware and sensors and efficient equipment retrofits that lower energy consumption and costs while tracking actual savings and impact to the bottom line in real time. 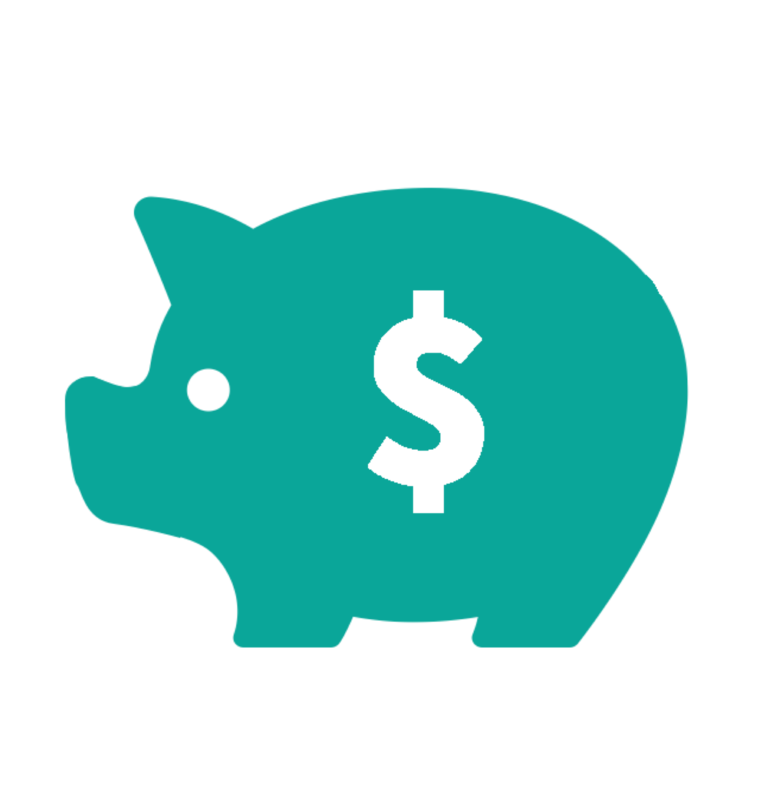 Make it easier for customers to determine potential cost savings and ROI in advance of enrolling in Community Choice Aggregation (CCA) programs - while also improving customers' access to their own utility data to share with third party vendors. Support development of the Wexus Cost Calculator 2.0 to provide the next level of real time, predictive energy and cost management tools for agricultural irrigation and other industries. Support education and transparency about utility time of use (TOU) rate changes that are launching in 2019 and 2020 to avoid confusion and higher bills. For questions or media inquiries, contact our team at info@wexusapp.com or call 415-429.6038.